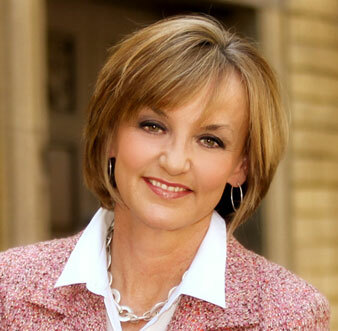 Author, speaker and consultant, Patti Johnson is a career and workplace expert and the CEO of PeopleResults, a change and organizational development consulting firm she founded in 2004. 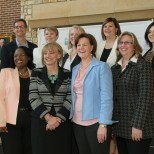 PeopleResults is a consultancy dedicated to helping leaders and organizations make impactful changes to reach their goals. 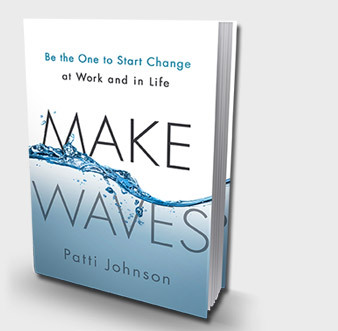 In Make Waves: Be the One to Start Change at Work and in Life, Patti Johnson shares how anyone can start big or small changes in teams, organizations or community. 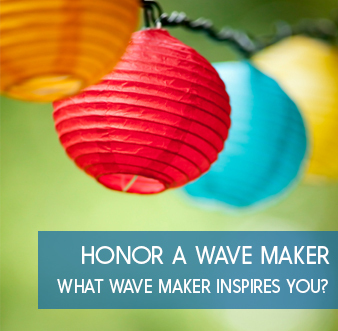 As Nominated by Rhonda Smith….